Head sculpts by James "Captain Dunsel" Brady. Roberta's costume by Dave McCormick. 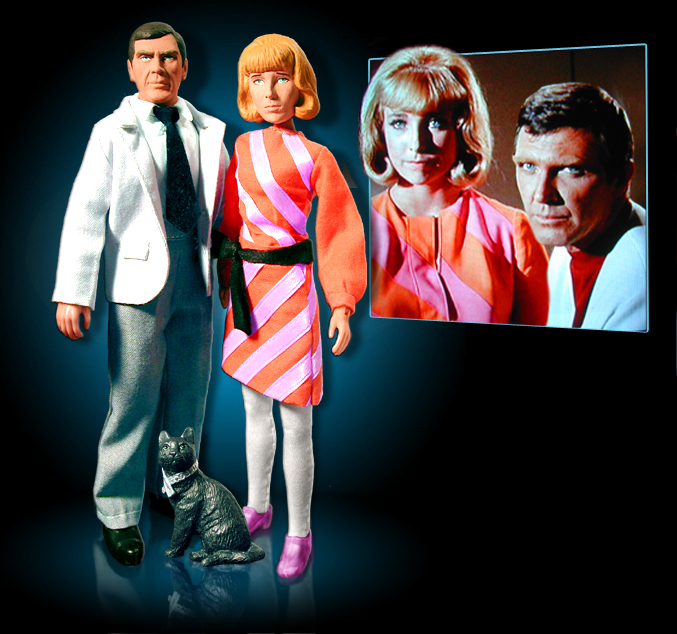 Gary's costume adapted from CTVT & Dr. Mego. in the classic Star Trek episode Assignment: Earth.